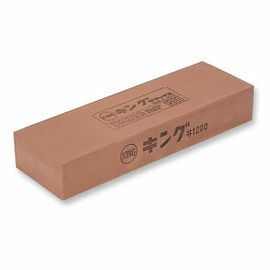 The Ice Bear Ceramic Flattening Stone is a valuable piece of kit for anyone who uses Japanese waterstones to sharpen their knives. 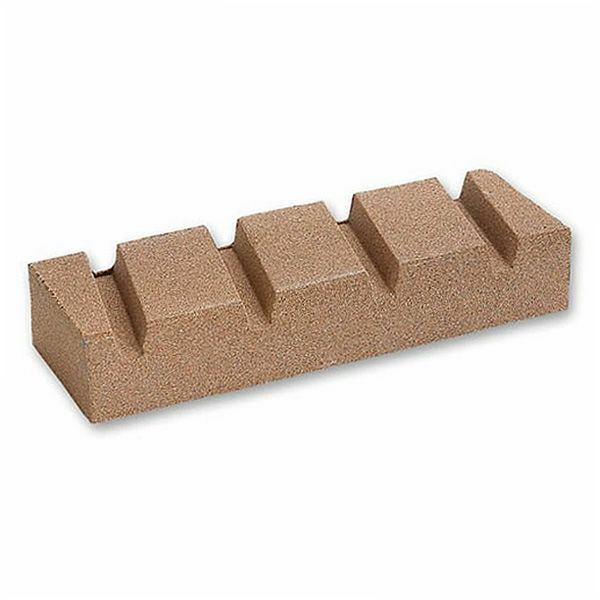 Over time, the surface of your waterstones will most likely become 'hollowed' or concaved with use; the Ice Bear Flattening Stone can then be used to restore a flat surface to your waterstones for optimum sharpening. With a grit of 150, this ceramic stone can be used regularly to resurface your waterstones; simply rub it across the top of your waterstones in a circular motion, and the flat surface will be restored. Thanks to its hard ceramic particles and bond, the Ice Bear Flattening Stone should never wear out in normal use. As used by Ray Mears for many years, the Ice Bear range of traditional Japanese waterstones offer unrivalled quality for tool sharpening. 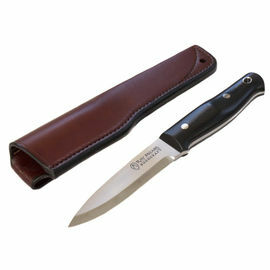 If you own a high quality knife, it's only right that you sharpen it using high quality stones. 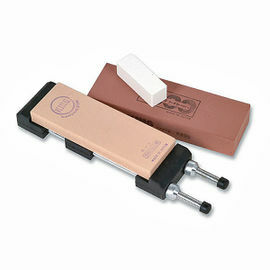 Ice Bear Ceramic Flattening Stone is rated 5/5 based on 2 customer reviews. Having used my 800 stone a lot it was time to try one of these. While the concave shape in my stone wasn't very apparent, when I used this to flatten it, the damage to the stone was obvious. Great product. 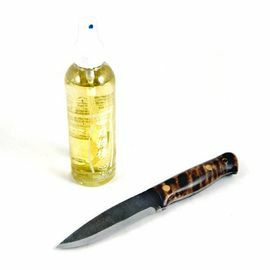 As always with Ray's recommended products, they do what they say on the tin exquisitely! This gets 4* from me as the edge did have a little protruding burr on one edge where the stone had been cut, which I had to remove before use as it wasn't perfectly flat due to this, but a 10 second fix and now works perfectly.